HUGE PRICE CUT FOR QUICK SALE. THIS HOME PRICE NORMALLY IS MORE THAN $710,000. 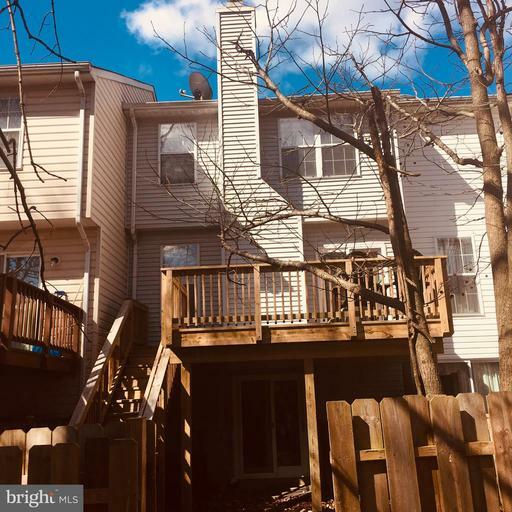 PRICED WAY BELOW MARKET BECAUSE SELLER MOVED TO ANOTHER STATE AND HOME NEEDS SOME UPDATING. 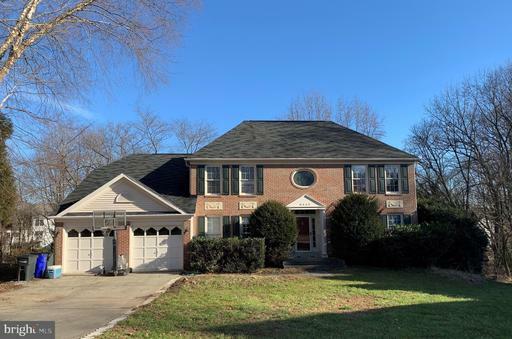 SPACIOUS near 3400sq ft home at end of cul-de-sac features 5-BEDROOM, 4.5-BATHROOM, 2 STORY FOYER, 2 STORY SUNKEN FAMILY ROOM with fireplace, 1ST FLOOR LIBRARY and ATTACHED 2 CAR GARAGE. Beautiful HARDWOOD FLOOR in eat-in kitchen with DACOR STOVE, CENTER ISLAND, stainless appliances, and SUNNY BREAKFAST ROOM. LARGE DECK BACKING to private yard. UPPER LEVEL with gorgeous master suite, 2nd bedroom with en suite bath, and 3rd 4th bedrooms with shared bath. FINISHED WALKOUT BASEMENT with a full bar, huge entertaining area, 5th bedroom and full bath. Newly replaced 2-Stage Energy Efficient Heat Pump in attic and renovated basement bath shower. Open house Sat 1-3pm and Sun 2-4pm. Everyone is welcome for touring this charming home and for asking questions to the listing agents. WOW! Price Reduction! 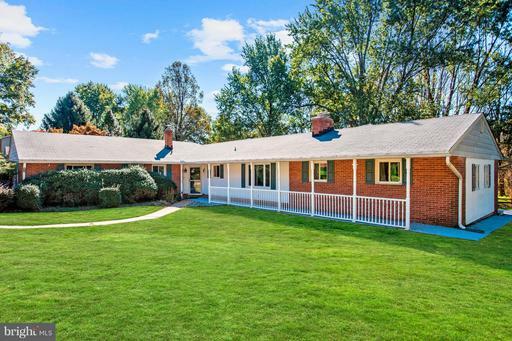 Impeccable rancher with over 2300 square feet of living space. You will be immediately drawn to this home with its immaculate landscaping, stone walkway and the sheer size of the property. As you enter the living room the large bay window fills the space with tons of natural light highlighting the gorgeous hardwood floors and brick fireplace with wood mantel. The open floor plan connects the living/dining room and kitchen making it the perfect gathering place for any occasion. Kitchen appliances are all stainless steel and are upgraded with WiFi and can be controlled with an app. In the bathrooms there are new vanities and show stopping tile work. Lower level is just as impressive and features a large bedroom with private outdoor access, full bath and family room. Walk out of the family room onto the large patio and enjoy the quiet, private, large fully fenced back yard. Laundry made easy with a laundry chute located upstairs leading directly to the washer and dryer. Situated on a cul-da-sac in Dunloggin this home gives you the small community feeling while being a short trip from shopping and dining galore. **OPEN HOUSE SUN. 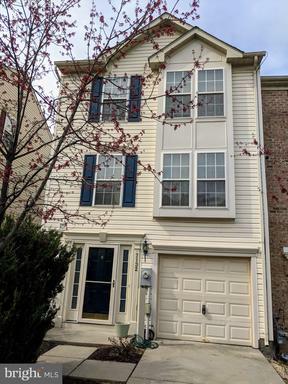 4/14 1-3PM**Well loved 3bed/3.1 bath/fully finished basementtownhome in Long Gate community offers open airy spacious layout main level w/ cozy fire place, master suite with a loft ,full master bath with a walk in closet in master suite loft. Wood floors, large rear deck, 2 wood burining fireplaces one in master suite. Now selling the Enclave at Westmount. Quick Move-Ins! With access to top-ranked Marriotts Ridge HS. -Federalsburg plan loaded with many upgrades-Oversized 2 Story family room with large windows allowing great opportunity for sunlight -Modern white cabinetry paired with stunning gourmet stainless steel appliance package -Upgraded designer hardwoods throughout the first floor-Dining room encased with 5-1-4~~ baseboard molding and 31/4~ adams casing.-First floor bedroom with Full Bath -Spacious Owner~s Suite made grander with a tray ceiling and sitting room-Double sink vanities, large shower and soaking tub -Finished recreation room with bedroom and full bath-Summer 2019 delivery. Photos Representative. 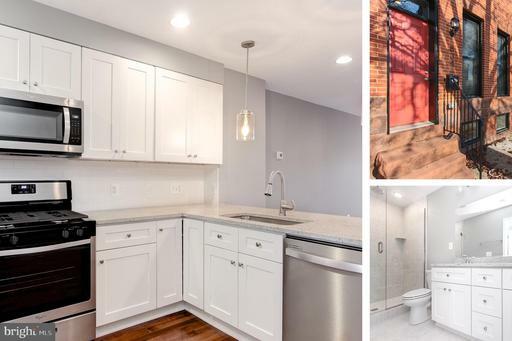 Listing Broker: Results Realty Inc.
Amazing new 2BR /2.5BA Fed Hill renovation with spacious PARKING PAD! This high quality renovation has a gourmet kitchen with stainless appliances, white shaker style cabinets granite counter tops. Large bedrooms with a delightful master w/ a spa-like master bath. 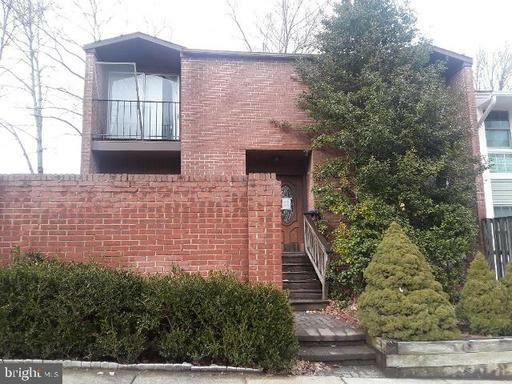 Enjoy wide plank hardwood floors, exposed brick, an open floor plan, a half bath on main level, premium finishes and a huge basement for storage. Perfect walkable location close to waterfront, restaurants, shops, bike lanes, nightlife major roadways. The parking pad is spacious easy to enter and leave. You have twenty plus restaurants within a a few minute walk can do most errands on foot. 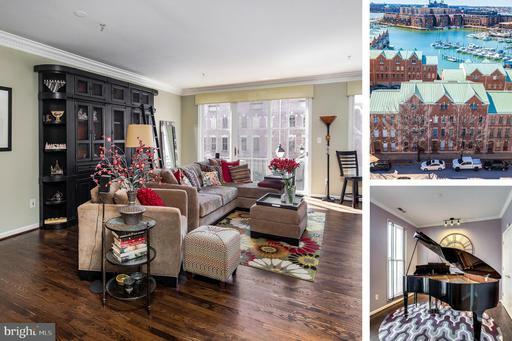 Baltimore City living doesnt get any better then this: great house, parking, very walkable, very bikeable, good transit, close to a couple parks, easy access to highways and you can walk to the stadiums or Fort McHenry. 86 Walk Score. 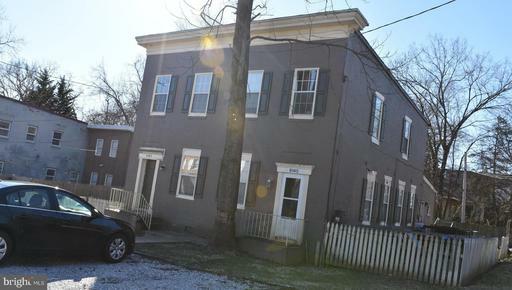 Back on Market, Buyers Intended to Use Home for Commercial Business and Not Pre-Approved by Association. 10K Price Improvement! 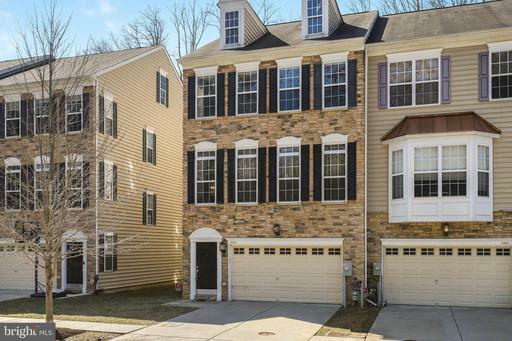 Great Deal on this stunning one of a kind end unit in the sought after Stone Lake gated community in Howard County, Maryland. Feels like a single family! This unique home has been upgraded and customized for the most discerning of taste. 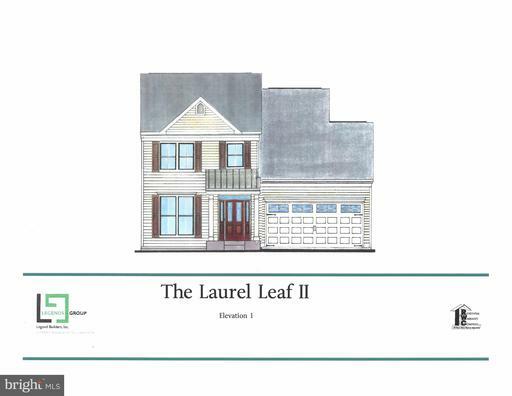 Enjoy time on the sleek deck and outdoor space or cozy up in the oversized master bath under the fireplace. Wonderful neighborhood amenities include walking paths, gated entrance with security, private lake with dock and non-motorized boating and so much more! 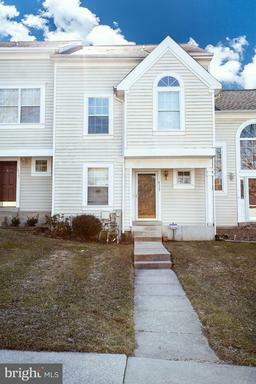 This warmly cared for home could be yours! 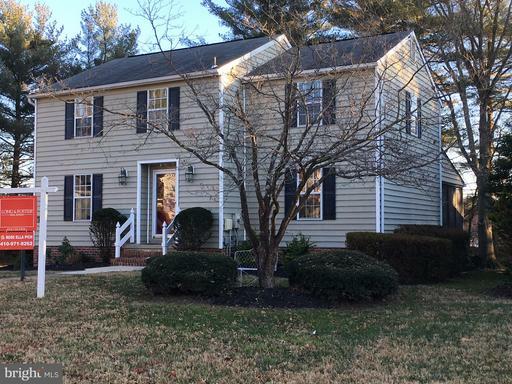 Great commuter location for Washington, Baltimore and all places in-between! 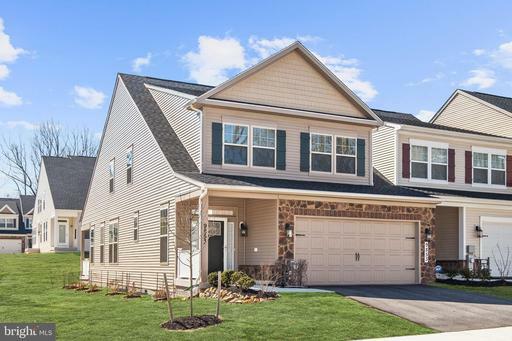 Why build when you can buy an immaculate and fully upgraded home! 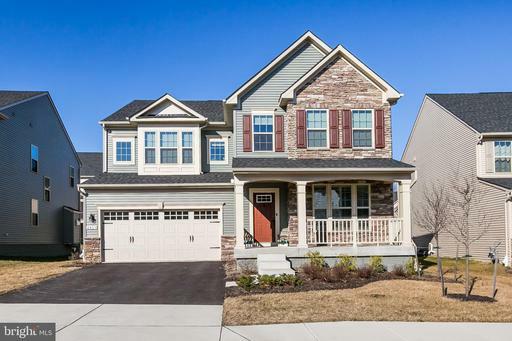 Youll appreciate this gorgeous 5 bedroom 4 1/2 bath colonial, Torino model complete with a morning room and fully finished basement. Beautiful enhancements included an arched entryway, beautiful mill work, tray ceilings and an open concept floor plan appreciated by all. A beautiful stacked stone fireplace serves as the centerpiece of the family room which leads to the gourmet kitchen complete with an expansive island, granite counters, 42-inch cabinets, stainless steel appliances and added work area with additional cabinetry and desk area. Youll enjoy the large deck which is accessible directly from the morning/breakfast room. The spacious master bedroom features a tray ceiling, two walk-in closets and a luxury en suite bath. The bonus second level loft area/family room is conveniently adjacent to the master suite. The fully finished lower level features a full recreation room with adjacent finished play area plus a private full bedroom and full bath. The two-car garage has convenient interior access directly to the mudroom. Dont miss this home, its beautiful and has everything todays discriminating buyers would want! 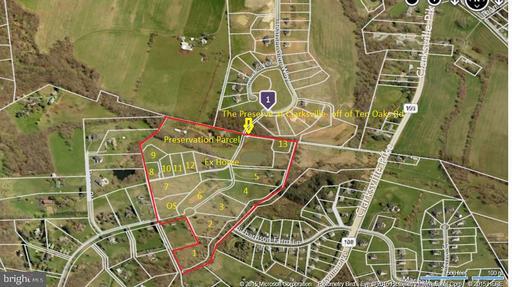 One of only a few Custom Estate lots remaining in prestigious Walnut Creek subdivision, a 160 home community in the highly sought after River Hill school district. 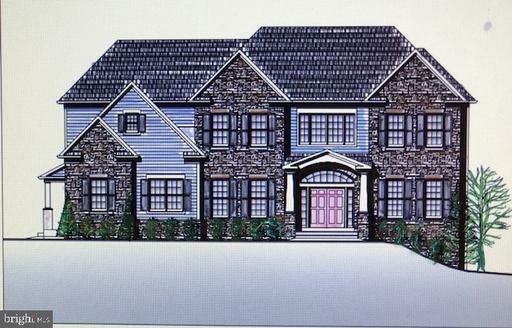 Excellent opportunity to bring your own custom home builder. Hurry before its gone! 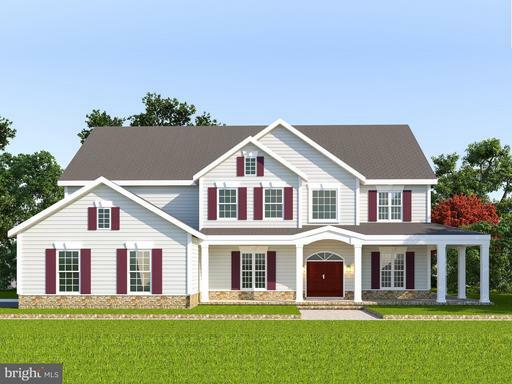 Square Woods custom homes - peaceful solitude, storied tradition, and modern convenience. Relax and enjoy the Harwoods wide covered front porch, breezy open living spaces, and three en-suite bedrooms. Easy, one-level living! 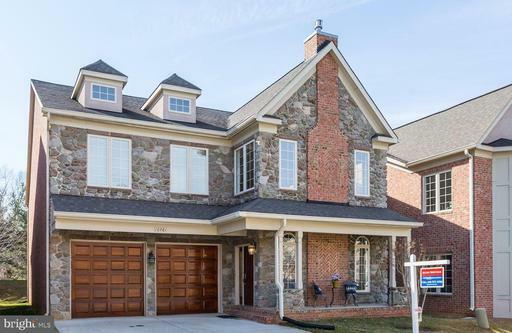 Exclusive JMB Homes Always Standard Features include Custom Finished Hardwoods, Coffered Ceilings, Stone Hardscape, Generous Allowances for Appliances and Landscape, and 10K toward Buyer Closing. 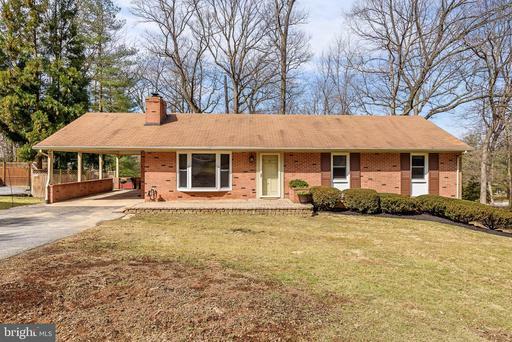 If you have been waiting and hoping for just the right home on a private lot to come on the market in Ellicott City, then look no further. This is one of those "I must have it" kind of houses. Welcome to this Hidden Gem in plain sight, that has a scenic backyard, custom built and loaded with upgrades in the Mt. Hebron community. Stop for just a second and study the exterior high dynamic range images and cinematic lifestyle movie. 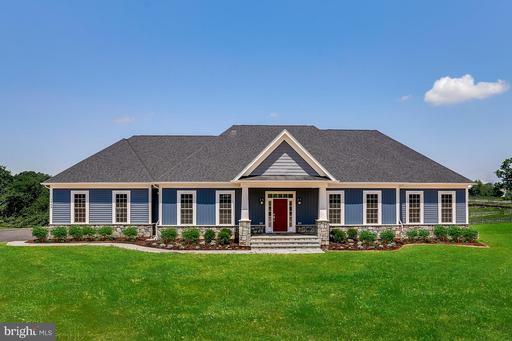 Notice all of the architectural detailing perfectly situated on 1.24 acres of land within a short drive to US-29 South and I-95. This is definitely one of the larger properties in the community. If you like this initial greeting, your anticipation will spike into the red zone when you swing open the front door. The first thing you will notice is the sea of open space that start at the foyer, and the gleaming hardwood floors which spill out into the family room with fire place, across to the breakfast room and all the way through the kitchen, that captures the massive amounts of sunlight. Entertain on the oversized deck and detached gazebo along the array of space to hold private gatherings with friends and/or family. Enjoy the professionally landscaped grounds and the large three car garage. There are four bedrooms upstairs, a main level bedroom and a an in-law suite in the lower level. Definitely ideal for the multi-generational family. The two story owners suite is something to behold. 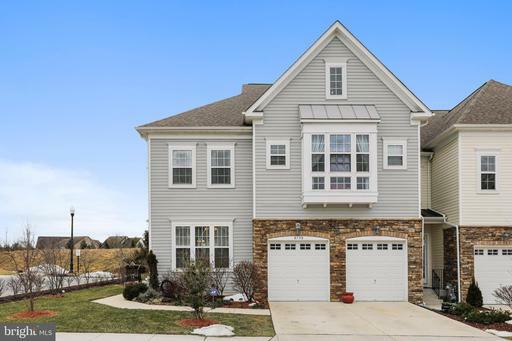 It feels like something you would see featured in a Maryland Homes magazine. Finally, you step into the owners spa area. In the center of the room is a soaking tub against a backdrop of windows which ushers in unfiltered light. There are ledges that surround the tub for flowers, candles, magazines, towels, etc. The oversized soaking tub experience will surely create the space for serenity and peace after a long day. Another standout focal point in the home is the kitchen, featuring enough storage space for a chef. It is positioned so it overlooks the lush, colorful backyard and the deck and gazebo. It is anchored by loads of countertop space which can be used to cut fresh flowers or roll out cookie dough. Step into this kitchen and you are surrounded by enough space so you can easily retrieve stock pots, oversized pans and special cooking utensils. You will also have a place for bulky items like coffee grinders, bread makers and mixers. But this is only part of the story. Walk through the house and you will be impressed by its spotless condition. This home absolutely sparkles! Here is a chance to buy a custom-built Mt. Hebron home with an invisible fence, for when you decide to add the dog to the family. It has an unsurpassed list of upgrades like a custom wet bar in the finished basement with loads of open flex space for another bedroom, game room, office, playroom, YouTube vlogging studio any creative will love or whatever suits your desires. This Hidden Gem will not be on the market long. Serious inquiries only. To see, call your agent to set an appointment. PRICE REDUCED to $779,900. Excellent multigenerational home. All 4 bedrooms have its own oversized bathroom. plus there is enough space to add 5th bedroom in lower level. Seller is very motivated. 30-day settle is possible. NO CPRA!!! 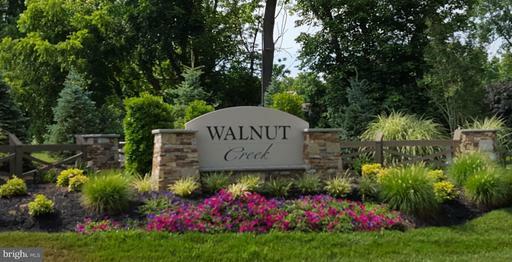 Custom luxury single family home in a centrally located upscale over 55+ community. Open floor plan for today~s living. The 1st Floor with 10 ft high ceiling and a dramatic two-story accent the Great Room with its gas fireplace. The gourmet kitchen features upgraded cherry cabinets, granite counters, breakfast bar and lots of counter and cabinet space. 1st floor Guest Bedroom with oversized bathroom makes it ideal for older family and friends. The upper level has a spacious library/loft for relax full reading. The spacious owner~s suite 22 ft by 19 ft 9 in. with walk-in closet and huge bathroom. Upper level has 2 oversized bedrooms each having their own oversized bathroom. This home is ideal for the 55+ because of the open floor plan and great access with large doors and a BONUS feature is the 3 level 4-person elevator. Roll- in entrance from garage to back hallway. The fully finished lower level has a wet bar and full bathroom plus exist window well for potential bedroom. 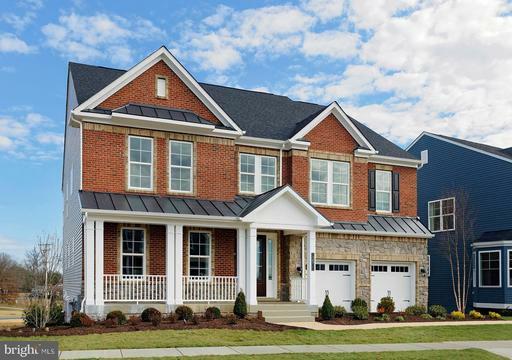 The elegant all brick stone exterior has a stately appearance. The maintenance free deck with wheel chair ramp allows everyone to enjoy the peaceful backyard. 16 SEER HVAC and added R38 insulation in the attic. Community Clubhouse for meetings and events or rent out for your private parties along with social clubs in the community. 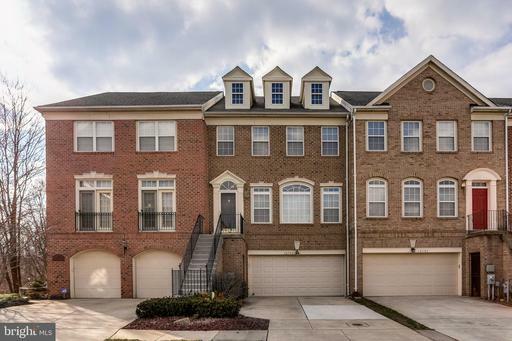 Convenient to Downtown Columbia for shopping, restaurants, entertainment and events. No CPRA but still in the center of Columbia with all the Columbia neighborhood benefits. 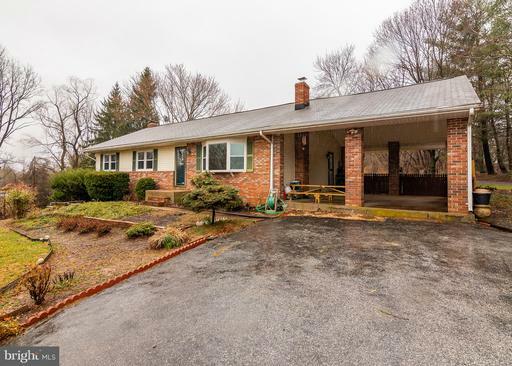 Beautiful 4 bedroom Rancher nestled on over half an acre and located in the highly sought after Font Hill community of Ellicott City. With over 3000 sq. ft., this home boasts an open concept floorplan and abundant natural light beaming in from the four sun tunnels and four skylights. Living room offers a brick decorative fireplace, built in bookshelves and French door walkout to the four season enclosed porch. Spacious kitchen features stainless steel appliances, large pantry, display cabinets and Corian counters. Adjacent family room highlights a wood burning fireplace and a second French door walk out to the enclosed porch. Opulent recreation room features recessed lighting, additional storage and outdoor access. Landscaped yard surrounded by mature trees and backs to Font Hill Park. Updates include: roof, windows, baths, carpets, washer, exterior paint. 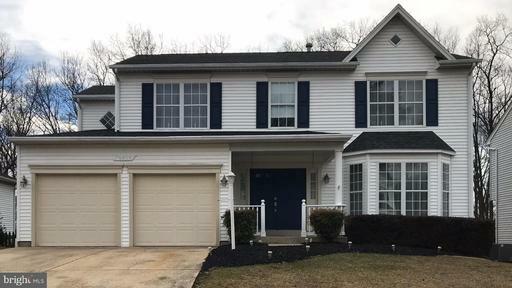 *** NEWS FLASH ~ SELLERS ARE OFFERING A $5000 BUYERS AGENT BONUS ON TOP REGULAR COMMISSION FOR QUALIFIED BUYER SALE, PAID AT SETTLEMENT **** Beautiful 4B/4.5BA, Custom Built Dale Thompson home, corner treed private lot w/4 sided brick.3 Car Garages, Garage Tek system, underground sprinkler system, New 2018 Certainteed Landmark Pro Shingle roof w/transferrable warranty, Gutter Guards, 2014 Well w/Well Yield btwn 4-5gal per min. Gould Well Pump w/Centri Pro Pump Controller-constant water pressure at 70 psi or more if needed. 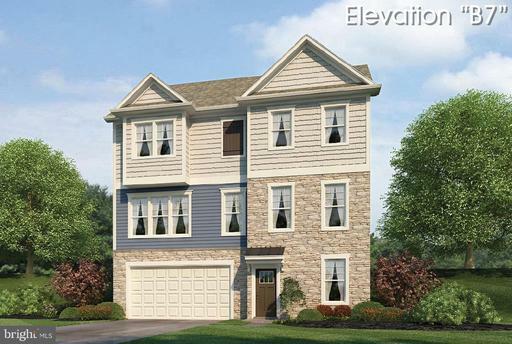 10 Ceilings, Cathedral, two-story and custom tray-ceilings, SOLID WOOD doors, flooring, extra insulated walls in the interior of the bedrooms for sound proofing, A Bonus closet storage room plus storage organizers in every bedroom. 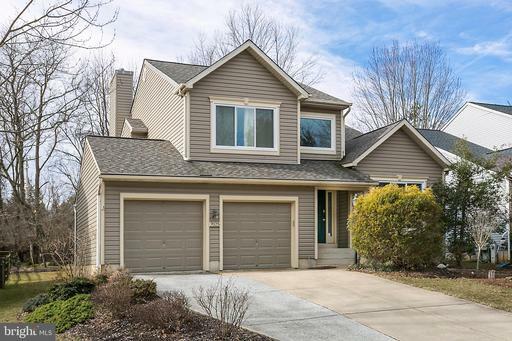 3 Season Screened Porch w/replaced screens in 2018, 2 interior fireplaces and 1 exterior fireplace, New 75 Gal Bradford White Water Heater, Humidifier, Water Softner, Radon System, Stone exterior hardscape and fireplace, Fresh paint throughout 1st and 2nd floors, full finished LL w/Wet Bar, gigantic family room area with fireplace, gaming/pool table and extra entertaining and reading areas of enjoyment. MORE MORE MORE STORAGE....MUST SEE! Appt Required, please allow 1 hour notice, Showing Time. 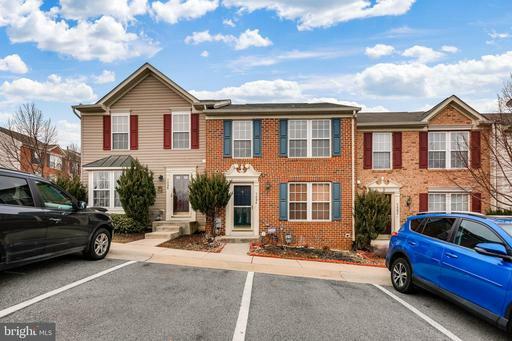 Location, location, location~this is a one of a kind end unit townhome, located outside of Columbia in sought after Howard County. 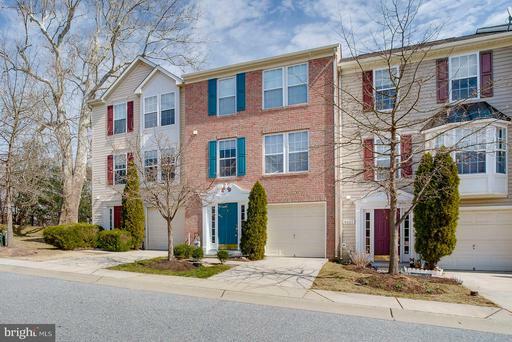 Minutes away from Ft. Meade, Columbia Mall, Arundel Mills mall and plenty of restaurants and shopping. 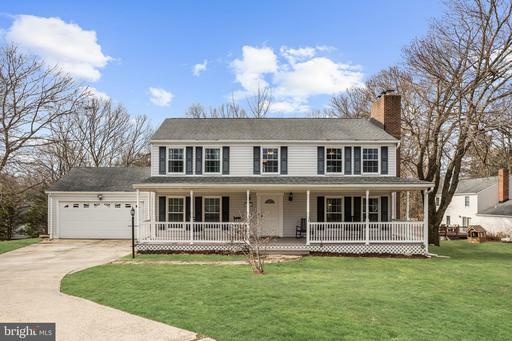 This beauty is conveniently close to 95, RT 1, 295 and 100.Location is just the beginning, this home boast over 2100sft with 4 bedrooms and 2.5 baths, a finished basement and a 1car garage. This beauty has it all, including high ceilings, lots of natural lighting, 12ft bump outs on each level, large living room and dining room with an open floor made for entertaining. Spacious kitchen leading into the sunroom full of natural lighting, stainless steel appliances and beautiful hardwood floors throughout. Huge master suite has two large walk-in closets, easily fits a King size bed with enough room to still walk around! In the master bath indulge in a wonderful soaking tub, separate shower with dual vanities. Each bedroom offers natural lighting and nice size closets. Motivated seller will consider all serious offers. Dont wait, schedule your showing TODAY! 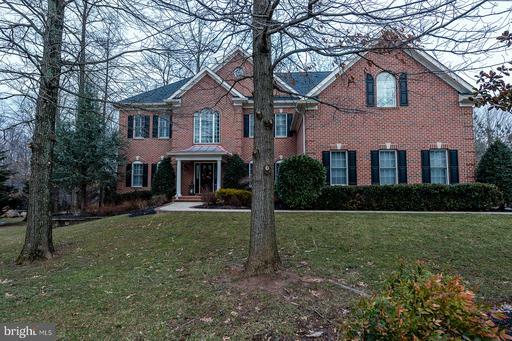 Seller has found home of choice - so this flawless brick colonial is priced to SELL! 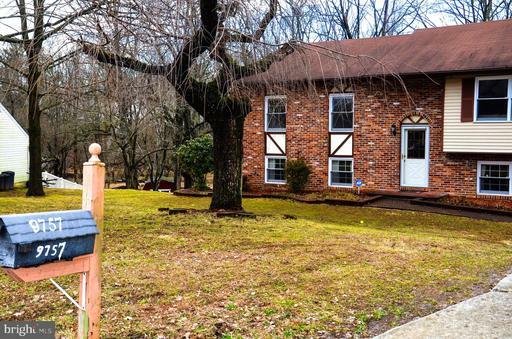 Fantastic value on LARGE corner lot in desirable Font Hill! Filled to the brim with updates - new quartz countertops, all 3 bathrooms completely redone, new carpet, new flooring, fresh paint throughout!! Enter the home to an open family room and foyer with custom mural and statement lighting! 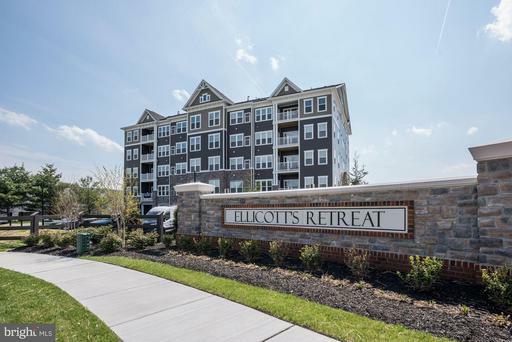 The living and dining spaces are graced with the beautifully maintained original teak hardwoods, soaring vaulted ceilings, brick surround wood fireplace flanked with custom built ins, and access to open, spacious yard with perennial gardens! Owners suite with striking bath updates including white subway surrounds and printed Merola tile floors! 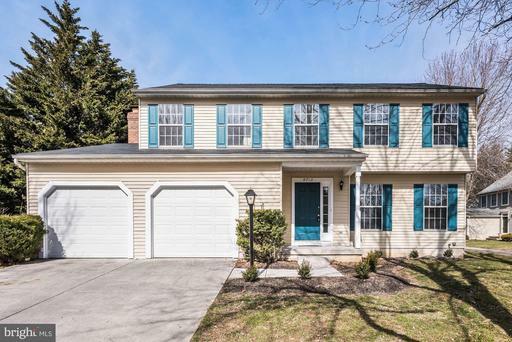 A spacious yet homey, well updated and well cared for delightful home in the Centennial school district awaiting its new family. 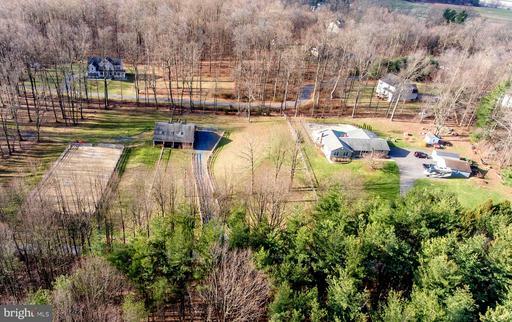 LOT 1- PLEASE CALL JIM FOR YOUR OWN PRIVATE TOUR OF THIS AMAZING PROPERTY ON HISTORIC LAND ONCE OWNED BY CHARLES CARROLL SIGNER OF THE DECLARATION OF INDEPENDENCE! BUY 1 OR ALL 3 OF THESE AMAZING LOTS... THIS 1.24 ACRE LOT IS SURROUNDED BY 100s OF ACRES OF PRESERVE LAND AND ALLOWS YOU TO BUILD YOUR DREAM HOME IN A SECLUDED AREA FACING WILD LIFE PRESERVE... 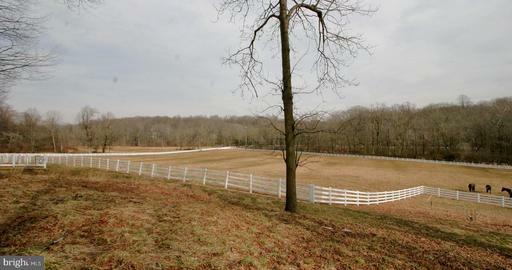 LOCATED IN BLUE RIBBON SCHOOL DISTRICT AND CLOSE TO EVERYTHING BUT FAR ENOUGH TO ENJOY THE NATURE AROUND YOU!! USE YOUR BUILDER OR ONE OF OURS... THE CHOICE IS YOURS!! CALL JIM OR GRANT TO SCHEDULE A TIME FOR A PRIVATE TOUR TO COME AND SEE YOUR NEW DREAM HOME LOCATION!! BUY ONE LOT OR PURCHASE ALL 3 AND THE ESTATE! LOT 2- PLEASE CALL JIM OR GRANT TO VIEW PROPERTY, WE WOULD BE MORE THAN HAPPY TO WALK THE LOTS WITH YOUR BUYERS FOR YOU AND WILL HONOR ANY AGREEMENT YOU HAVE OR CALL US WITH ANY QUESTIONS... DONT MISS THIS GREAT OPPORTUNITY TO OWN YOUR PRIVATE ESTATE PROPERTY ON HISTORIC LAND ONCE OWNED BY CHARLES CARROLL SIGNER OF THE DECLARATION OF INDEPENDENCE! BUY 1 OR ALL OF THESE AMAZING LOTS... 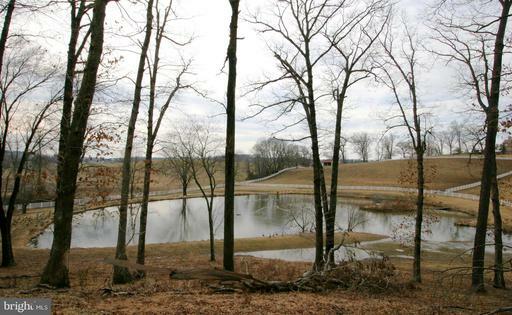 THIS 1.24 ACRE LOT IS SURROUNDED BY 100s OF ACRES OF PRESERVE LAND AND ALLOWS YOU TO BUILD YOUR DREAM HOME IN A SECLUDED AREA FACING WILD LIFE PRESERVE AND STILL ALLOWS YOU TO SEE THE POND AND AMAZING SUNSET... 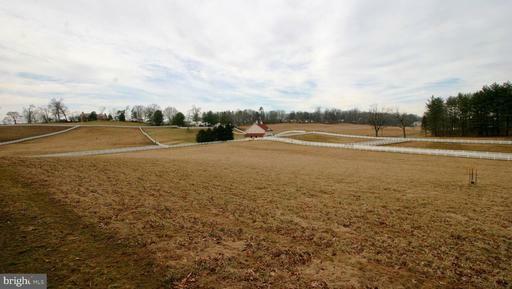 LOCATED IN BLUE RIBBON SCHOOL DISTRICT AND CLOSE TO EVERYTHING BUT FAR ENOUGH TO ENJOY THE NATURE AROUND YOU!! USE YOUR BUILDER OR ONE OF OURS... THE CHOICE IS YOURS!! BUY ONE LOT OR PURCHASE ALL 3 AND THE ESTATE! 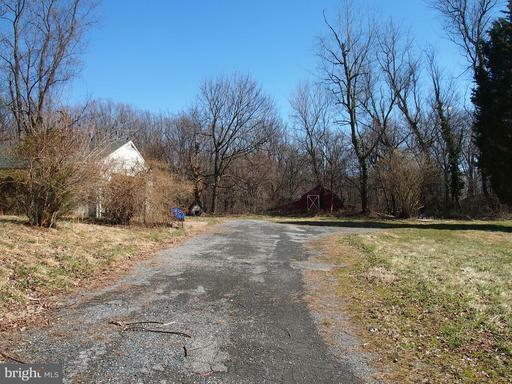 LOT 3- PLEASE CALL JIM FOR YOUR OWN PRIVATE TOUR OF THIS AMAZING PROPERTY ON HISTORIC LAND ONCE OWNED BY CHARLES CARROLL SIGNER OF THE DECLARATION OF INDEPENDENCE! BUY 1 OR ALL 3 OF THESE AMAZING LOTS... THIS 1.24 ACRE LOT IS SURROUNDED BY 100s OF ACRES OF PRESERVE LAND AND ALLOWS YOU TO BUILD YOUR DREAM HOME IN A SECLUDED AREA FACING WILD LIFE PRESERVE... 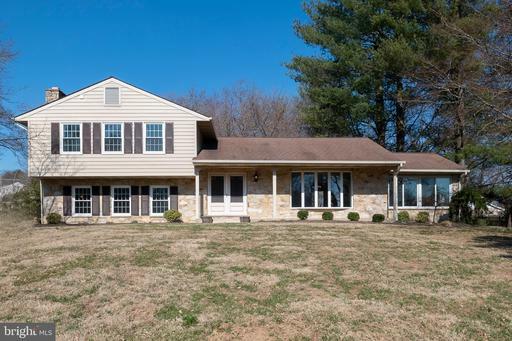 LOCATED IN BLUE RIBBON SCHOOL DISTRICT AND CLOSE TO EVERYTHING BUT FAR ENOUGH TO ENJOY THE NATURE AROUND YOU!! USE YOUR BUILDER OR ONE OF OURS... THE CHOICE IS YOURS!! CALL JIM OR GRANT TO SCHEDULE A TIME FOR A PRIVATE TOUR TO COME AND SEE YOUR NEW DREAM HOME LOCATION!! BUY ONE LOT OR PURCHASE ALL 3 AND THE ESTATE! 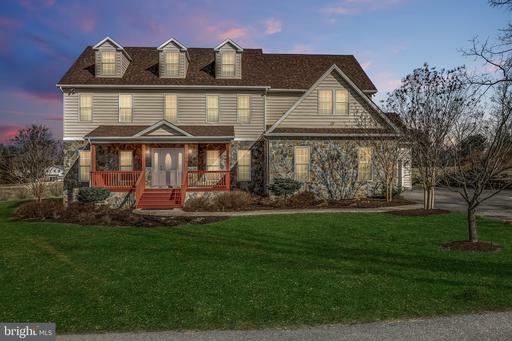 Majestically situated on 4+ acres in The Warfields, one of Glenelgs most prestigious communities, this stunning Colonial offers incredible panoramic views. The homes interior is dramatic, with a grand two story foyer, tasteful appointments and elegant staircase. The generous open spaces and lavish use of windows make this home virtually dissolve into the outdoors. The updated gourmet kitchen is a chefs dream, with its upscale cabinets, gorgeous counter tops and backsplash, Viking 6-burner gas cooktop, stainless steel appliances and new tile flooring. Designed to accommodate gracious everyday living, this home includes formal living and dining rooms. Four generously sized upper level bedrooms offer tranquility and peace. The luxurious master suite features vaulted ceilings, expansive windows overlooking the private back yard, and a spa-like bath with separate shower and jetted tub. 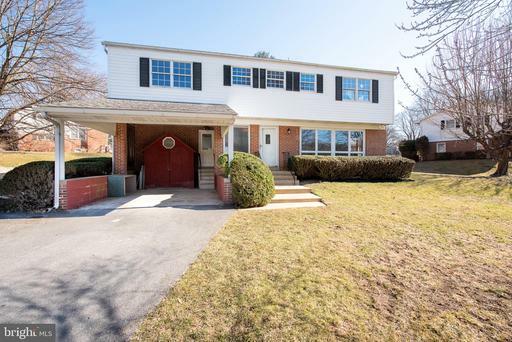 Youll enjoy the spacious ground-level walk-out basement with recreation room, game room, wet bar, bedroom, full bath and access to the beautiful back patio. 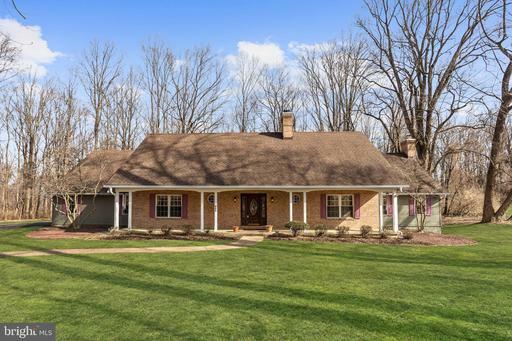 14845 Triadelphia Road is an oasis of tranquility close to major thoroughfares, restaurants and top ranked schools. Follow the quiet country road a bit farther, to its end, and youll find charming TLV Tree Farm, where you can get free range meat and pick your own flowers and vegetables. Oh, did we mention the new roof? Dont miss this rare opportunity - its the perfect place to call home!